cXML is destined to be the designated format for eCommerce data exchange, and business sticking to the older formats will eventually fall behind. 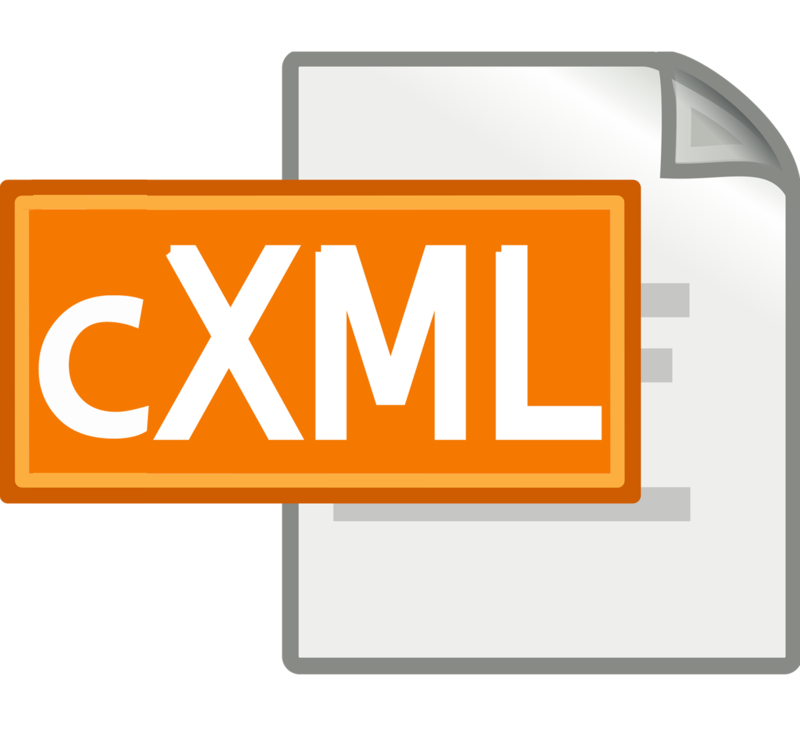 It is an XML (eXtensible Markup Language) based protocol developed by Ariba in 1999. It is intended as the standard format for transferring data between procurement systems of suppliers and buyers within the E-Commerce industry. This provides businesses with a benchmark to adhere to when integrating different systems online. cXML documents are widely in use for sharing catalogs, punchouts and purchase orders by E-Commerce sites. Content suppliers nowadays are rapidly upgrading their catalogs. Usage of this industry standard allows sharing of product information, categories, prices and images with B2B customers. We offer our clients a chance to adopt this widely used industry standard for ecommerce documentation by making sure that their ecommerce businesses are compatible with it. Enhanced Extensibility for additional data transfer.